The Radiant Burner System places burners to the side rather than below. It's a simple but radical idea that means juices and grease from cooking don't land on the flames. 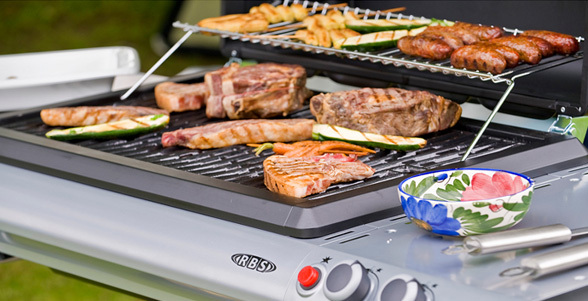 The RBS range also features the unique Campingaz® RBS® technology for even heat distribution and more healthier cooking - but in a tradional design and at an attractive price.